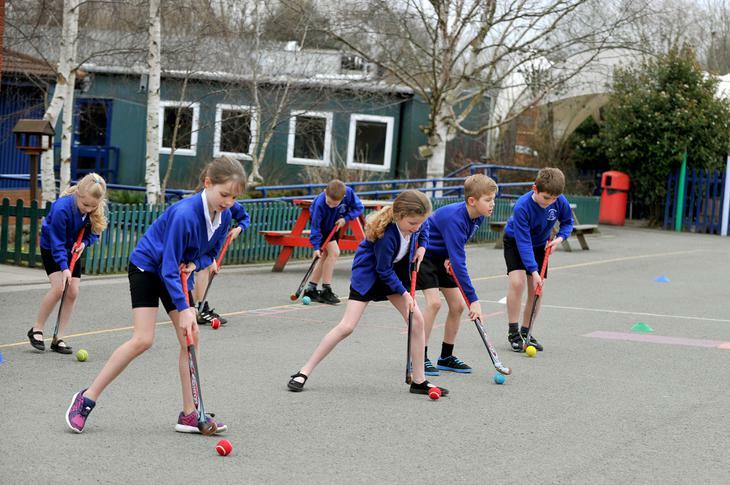 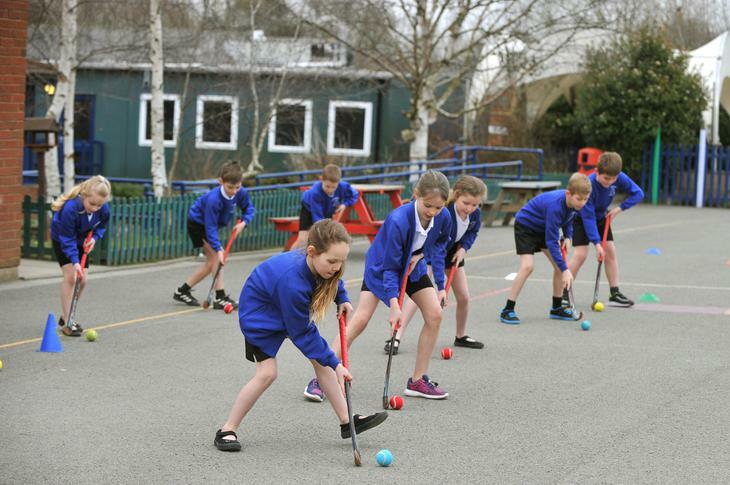 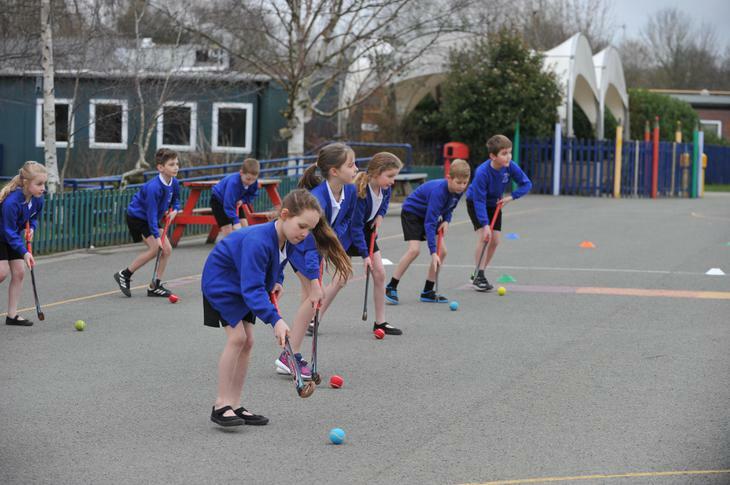 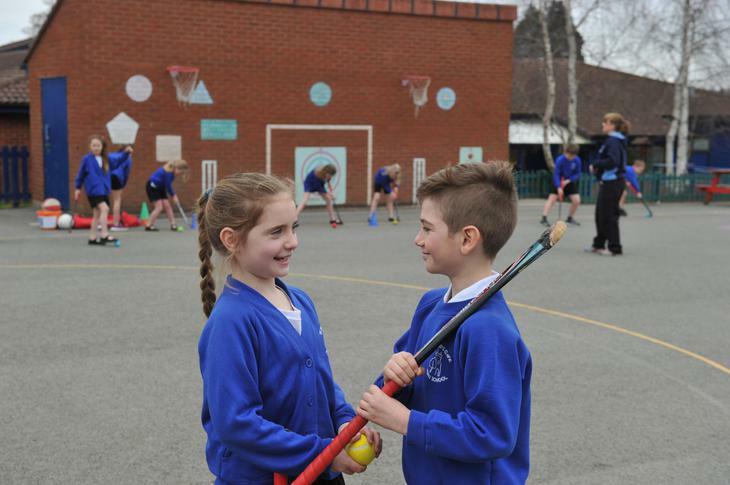 The Government is providing funding of £150 million per year to provide new, substantial primary sport funding. 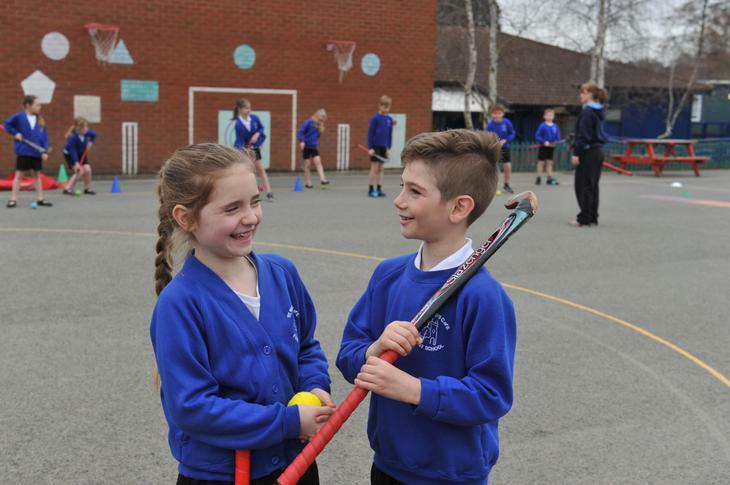 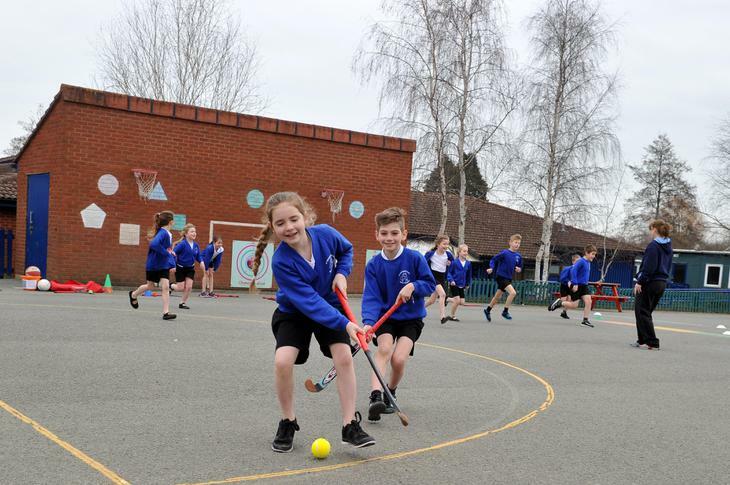 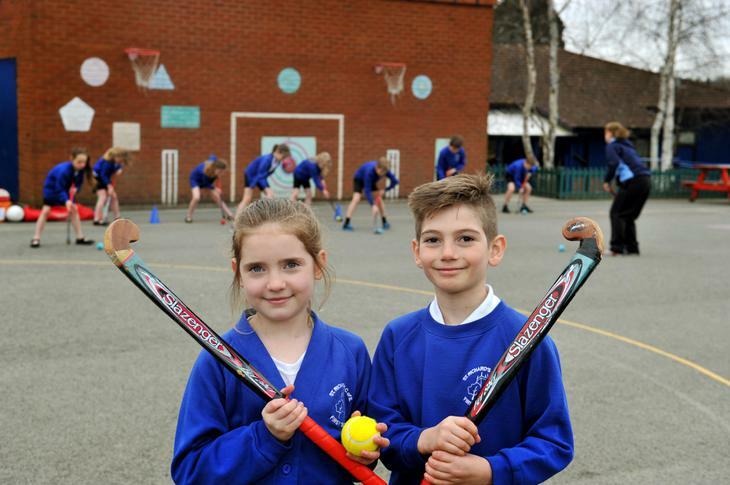 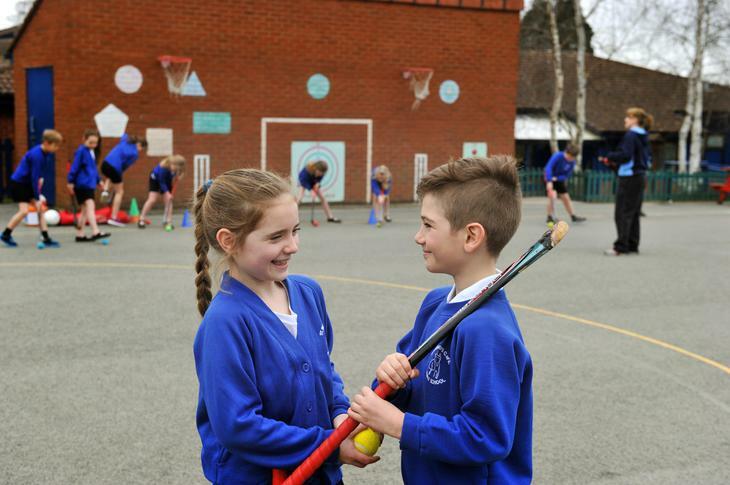 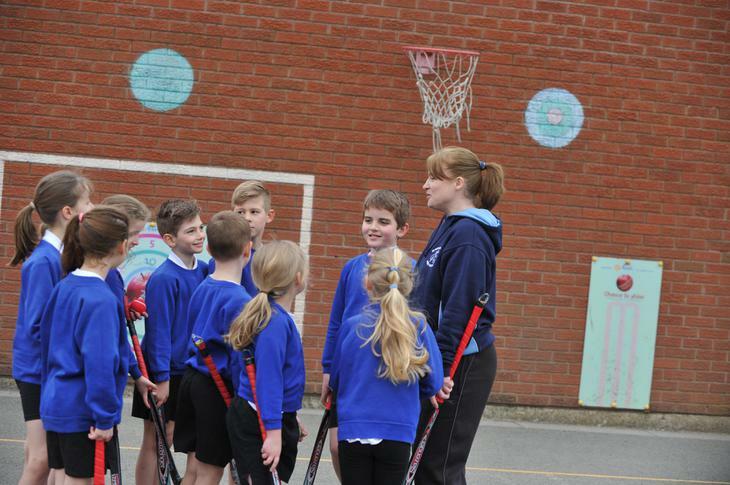 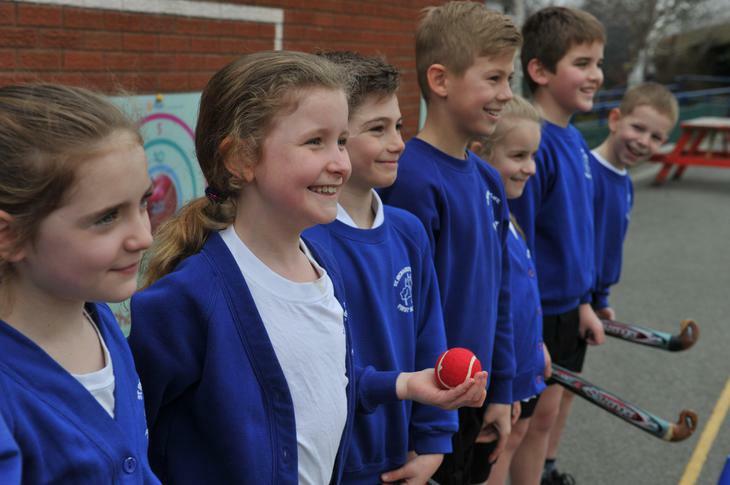 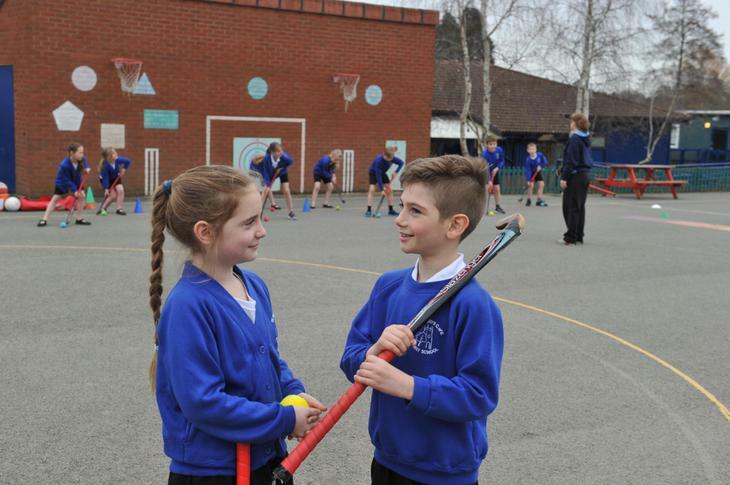 This funding is being jointly provided by the Department for Education, Health and Culture, Media and Sport and is intended to go directly to primary schools to spend on improving the quality of sport and PE for all pupils. 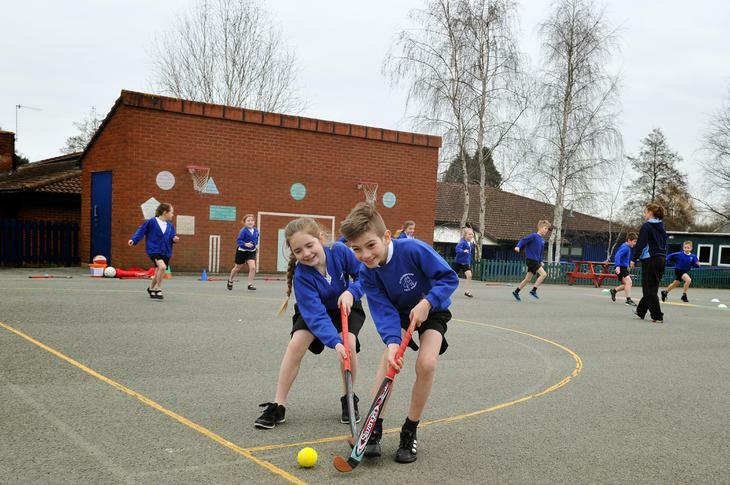 The sport funding can only be spent on sport and PE provision in schools. 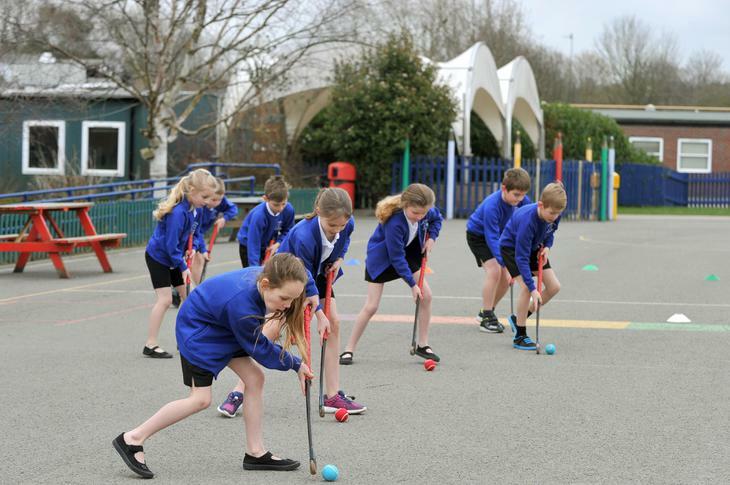 However, schools have the freedom to choose how they do this. 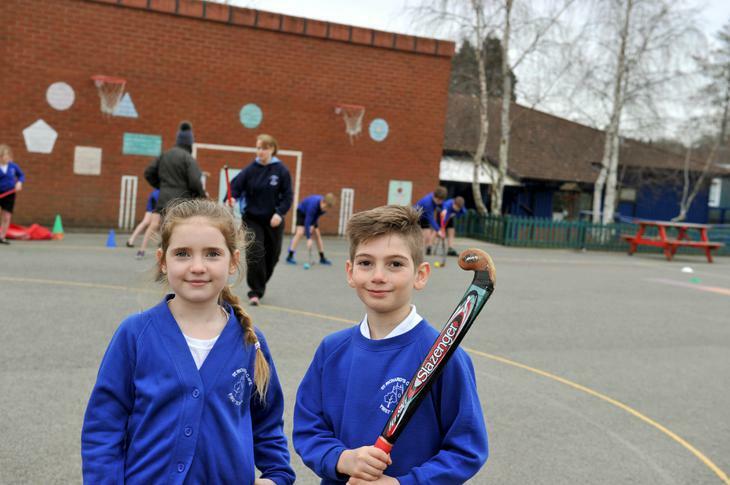 Money is allocated to schools based on their size. 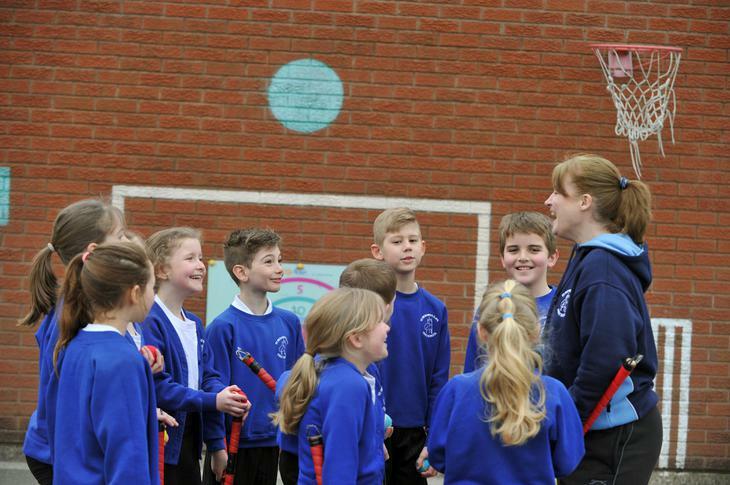 - The Purchase of new PE equipment. 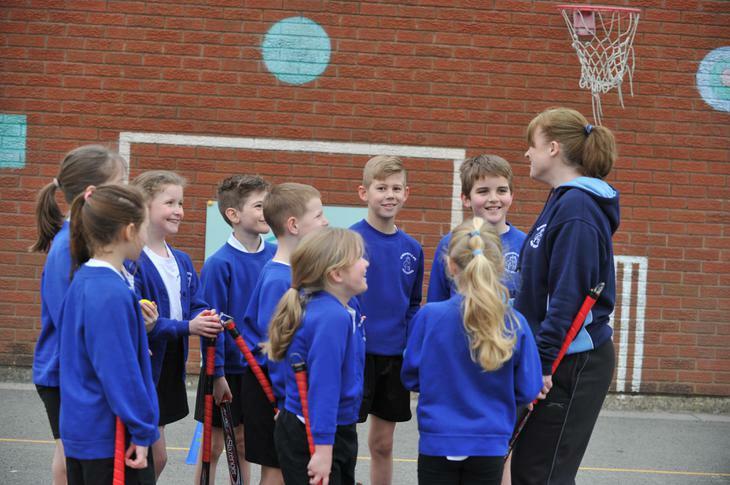 - Subsidising costs for pupils participating in PE / Sport competitions, events and festivals. 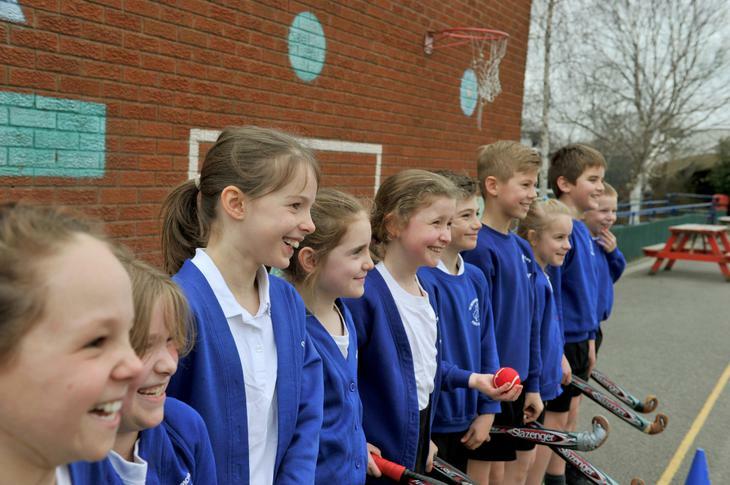 - Increase pupils' well being and levels of fitness. 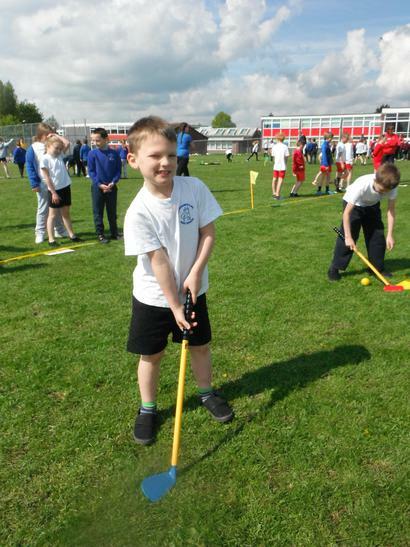 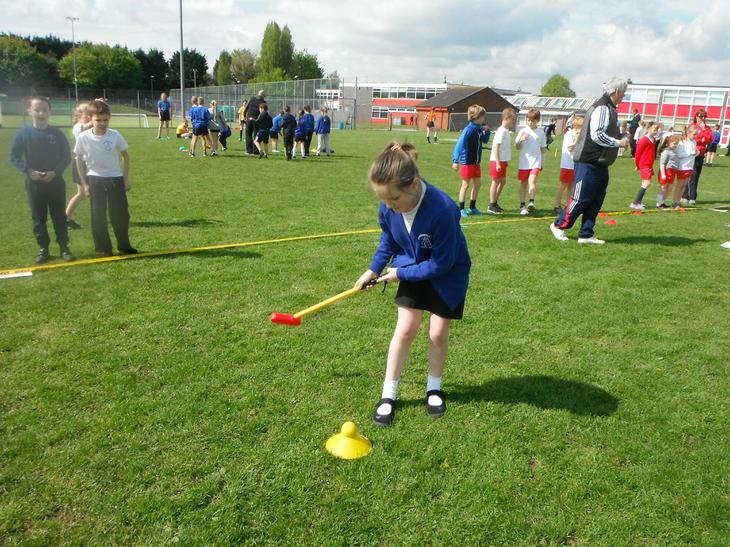 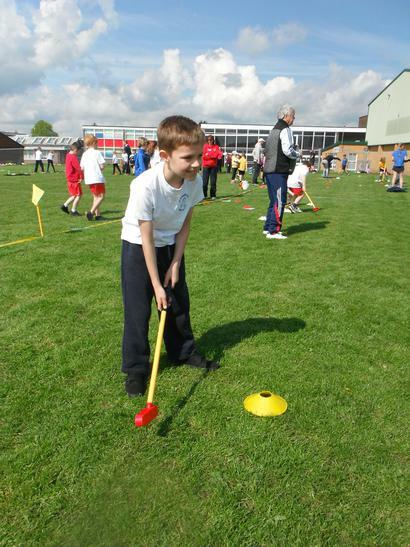 Mrs Evans and Mr Ridlinton took 10 Year 3 and 10 Year 4 pupils to a Tri Golf Tournament at The De Montfort school on Tuesday 1st May. 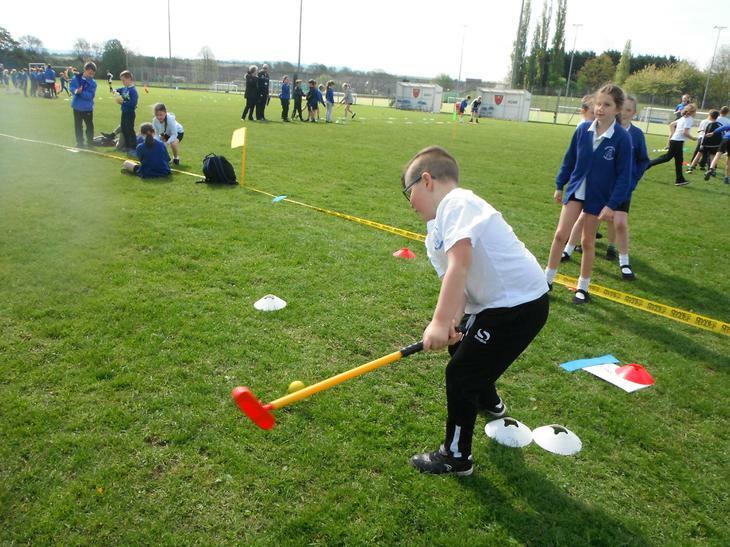 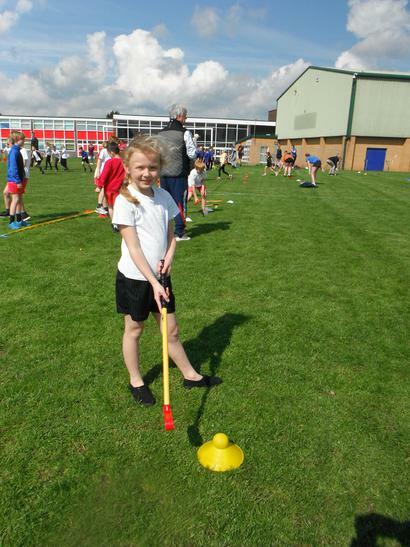 The children had great fun learning the skills of Tri Golf and playing against other children.